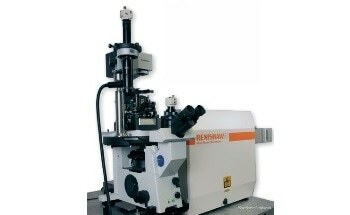 The Renishaw structural and chemical analyser (SCA) unites two well-established technologies, scanning electron microscopy (SEM) and Raman spectroscopy, resulting in a powerful and unique technique which allows morphological, elemental, chemical, physical, and electronic analysis without moving the sample between instruments. Features of interest can be easily located using the SEM. These can then be identified rapidly and unambiguously using Raman spectroscopy. EDS spectra, maps, and white light images can be acquired from the same sample position as the SEM image and the Raman spectra. 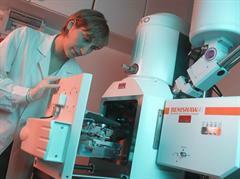 The Raman collection optics are fully compatible with both PL and CL spectroscopies. The former uses a laser as the excitation source, the latter the electron beam. Each technique can reveal both electronic and physical information about the sample, and CL can be sensitive to very subtle changes in composition and residual strain.